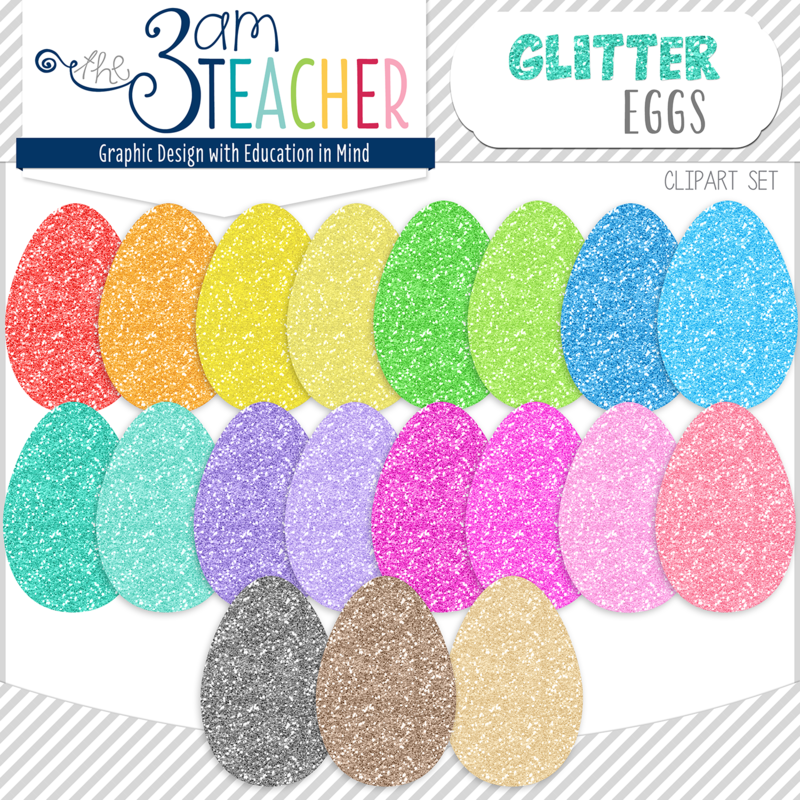 The 3am Teacher: New Custom Blog Design & a Few New Clipart Sets & a FREE Cheesy Border!! 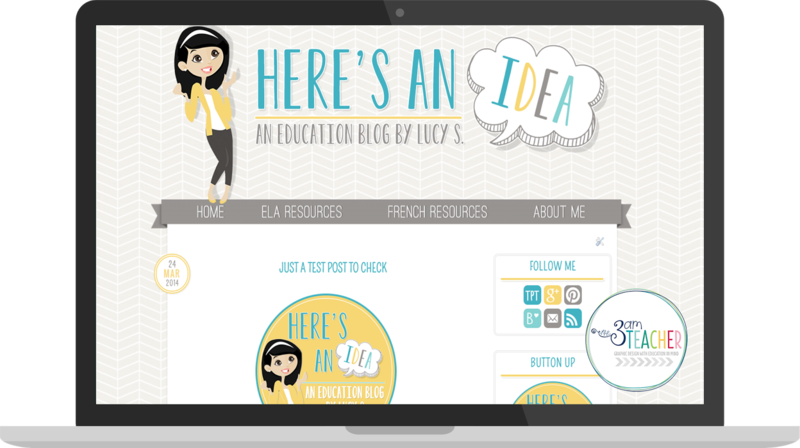 New Custom Blog Design & a Few New Clipart Sets & a FREE Cheesy Border!! I absolutely LOVE how her design turned out and her very FIRST post will be published on her new blog with her new design!! 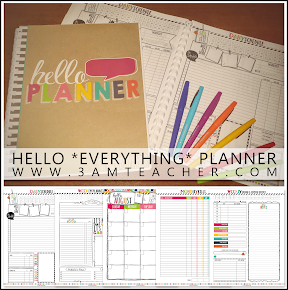 I hope you take a minute to check her out and welcome her to the world of blogging. Click the image below to visit Lucy!! Give her a couple of days to get started because she does not even have a post up yet!! I am sure your encouragement and welcome notes will put a giant smile on her face!! How can anyone resist a little sparkle!!! These two glitter sets include a ton of colors to choose from in high resolution!! An Oldie, but Goodie with an updated cover image!!! This Little Bunny Foo Foo Set has recently been updated!! I will be retiring the old set for good next week. This little guy is sure to bring a smile to your face this Monday!!! Enjoy!! Hi Michelle, Will you be updating the older set of Little Bunny Foo Foo on TPT so we can just redownload or will this be a separate purchase? Michelle, your blog looks awesome!! I love your new design! It all came together perfectly!